Paris, March 10th 2014 : Aélia Assurances is pleased to announce that a unique partnership has been signed with the company Kenyon in order to provide to each and every customer of Aélia Assurances the utmost service in terms of International Emergency response plan. This service has been specially fitted to Aviation operators in order to improve the efficiency in terms of Major accident‘s response plan. Nowadays, ICAO requires that any organization conduction or supporting flight operations should have an Emergency Response Plan. “The company must ensure that their emergency response plan provides guidance on compliance with governing legislation and regulation, applicable to the country of registration of the aircraft and acknowledges the need to comply also with the laws and regulations applicable in the country within which the accident has taken place. Through this new and unique partnership with Kenyon, Aelia Assurances will permit to its customer to get altogether with its insurance contract coverage, the subscription to this service. 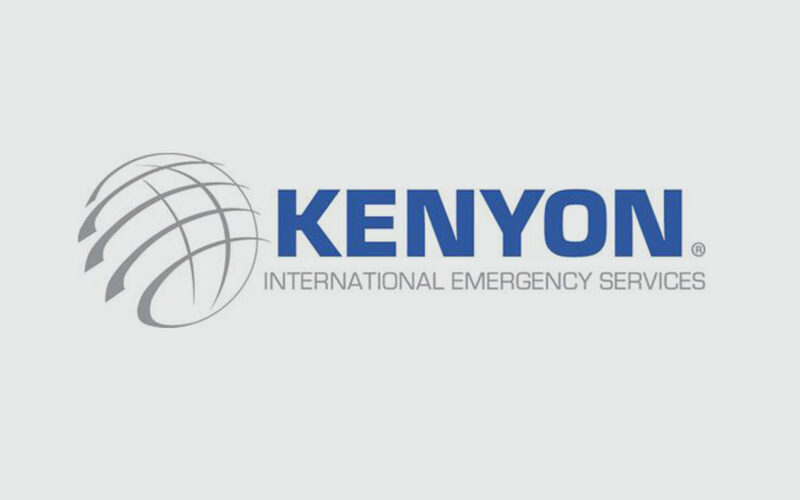 Kenyon is the international leader company in terms of worldwide disaster management, providing pre-incident crisis planning and post-emergency response services on behalf of the world’s foremost companies. Privately owned, Kenyon remains the only firm in its business with a hundred year history, comprehensive resources, and experience in every type of mass fatality accident, including aviation, industrial and natural disasters, war and terror attacks. Headquarterd in Houston, texas, Kenyon has offices and facilities in Australia, UK, Dominican Rep., and Lebanon.